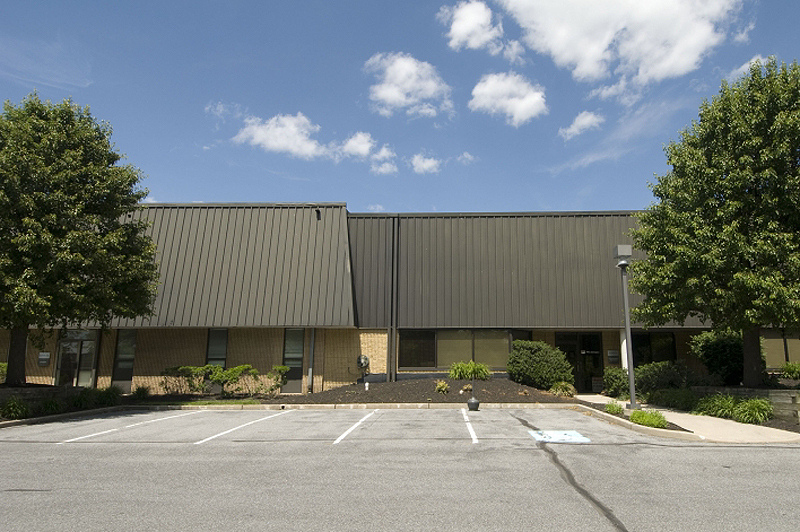 823 East Gate Drive is a multi-tenant building offering flexible opportunities for midsize companies in an attractive business park environment. 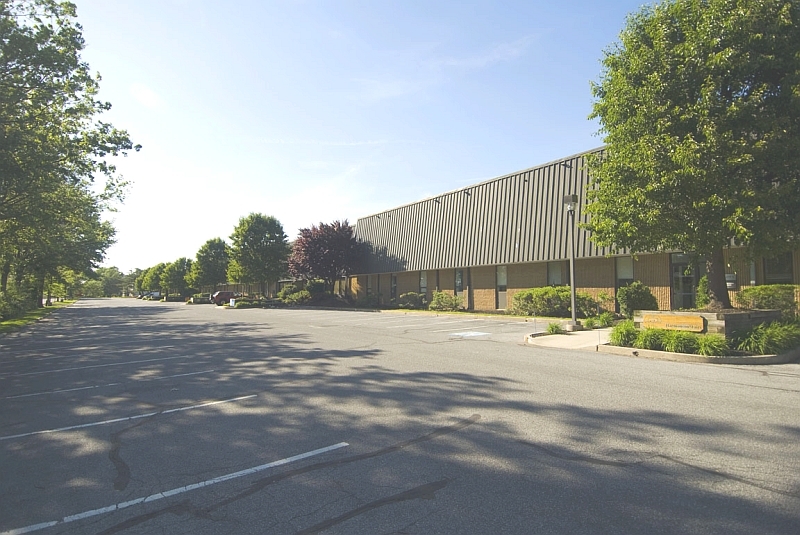 Spacious units include office fit-out, 21'+ clear height warehouse environment, and loading opportunities ideal for warehouse and distribution, storage or light manufacturing. 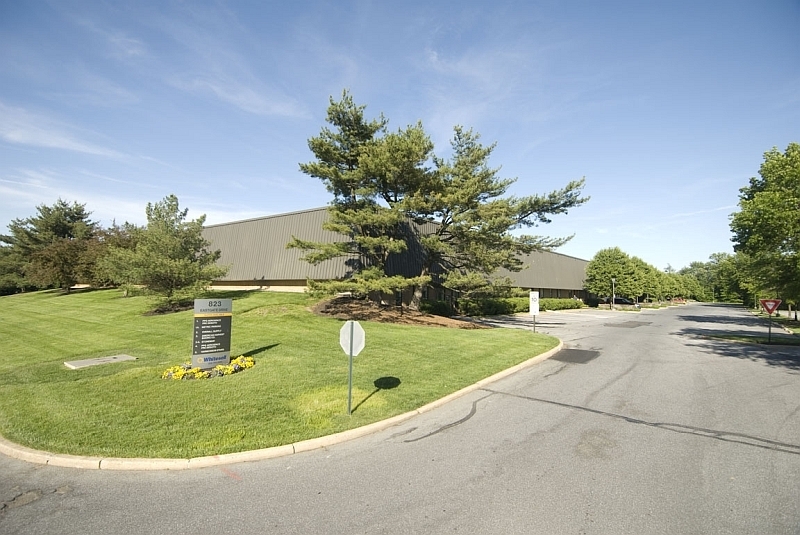 The building is located within minutes of NJ Turnpike Exit 4, Exit 36 of Interstate 295, and NJ Routes 38 & 73.